Penniless Foodie in the Wild: Adaptable Recipes for Foragers and Frugalistas is Now Out!!! Awesome news to share with y'all!!! 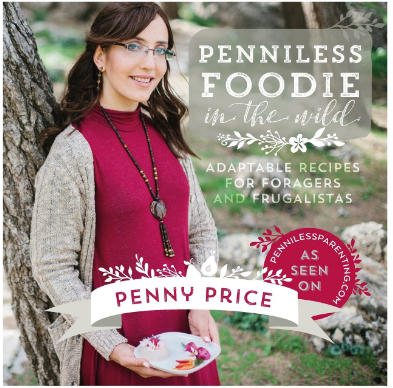 My new cookbook, Penniless Foodie in the Wild, Adaptable Recipes for Foragers and Frugalistas, is finally out and available on Amazon! This has been a work in progress for months (or years, depending on how you look at it), and I'm really excited by it. It's not a foraging ID book, but that is in the works. Its not even just for foragers- those with no interest in venturing out into the wild will also enjoy this food- it's just low cost good food that can be made with wild edibles or things from the grocery store. Discover how to create gourmet food without spending a fortune. 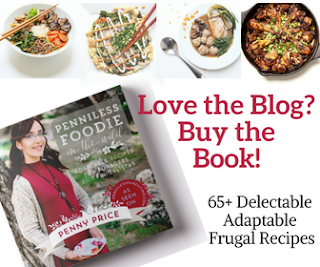 In Penniless Foodie in the Wild, award winning blogger and foraging instructor Penny Price reveals her secrets on how to prepare restaurant quality food from affordable ingredients. Whether you forage in the fields or the supermarket, whether you're vegan, paleo or gluten-free, Penny brings you 67 mouth-watering recipes from around the globe that are satisfying, healthy and budget-friendly. You will learn how to shop economically, store food effectively, and take full advantage of the ingredients on hand so that meal times become about really living, and not just surviving. Each recipe can be adapted to suit any lifestyle or dietary requirement. "Penny Price, an American transplant and foraging teacher living abroad, loves food, and it shows in her original and idiosyncratic cookbook. This book isn't as much about the wild foods that grow in her area than about what she's discovered that she can make with them. Rather than approaching wild foods from the perspective of wilderness survival, as some foraging authors do, or boiling the flavor out of wild greens, and drowning everything else in bacon fat, wild flour, or sugar, as other foraging authors who know nothing about cooking and health have been doing for decades, she designs tasty recipes that also save money, and offers options for varied dietary approaches. Ms. Price uses classic recipe ideas from the Middle East, Italy, East Asia, and even Africa, in inventive ways, to make the most of whatever wild (or store-bought) greens and fruits are available to you, and all the recipes are economical. They're also quite varied, and certainly delicious. 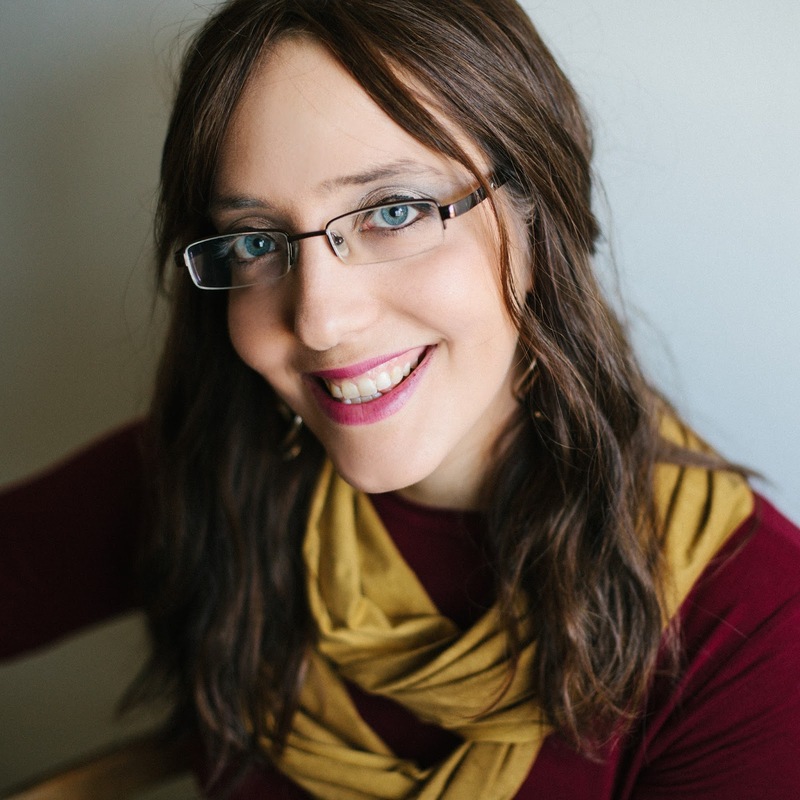 I like the way she organizes her material so people with different dietary preferences can find out whether a recipe fits their dietary needs, and she usually offers alternative choices so more people can make variants of her recipes. As a whole-foods vegan, I certainly appreciate this approach. 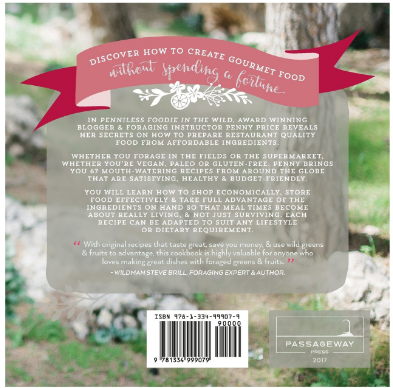 If you're a forager, you like to cook, you want to try new and different recipes, and you don't mind saving some money along the way, then this book is for you." For those who order within the next 14 days, you'll get a special freebie from me- a video foraging class about identifying some of the plants talked about in this book. 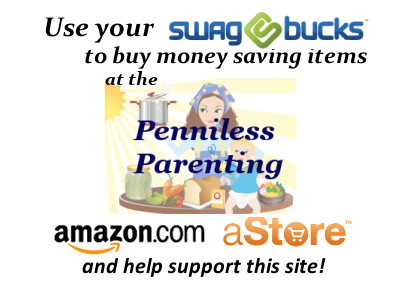 To claim your freebie, send a screenshot of your purchase transaction to me at pennilessparenting@yahoo.com. Something the review and blurb hinted to but didn't say straight out: There is a key in the book with icons next to each recipe, showing you which recipes work for which diets. Every single recipe in the book is able to be made gluten free, dairy free, nut free, and/or peanut free, shellfish free, corn free, soy free and kosher, and all but three (that contain alcohol) are able to be made Halal. Most of the recipes can also be made paleo, vegan, vegetarian, low fat, and many are low carb as well. I know how challenging it is to find great recipes when you have dietary restrictions, and have become good at adapting recipes to suit special dietary needs, and tried to eliminate the guesswork for you in this book. So if you or someone you care about is allergic to the top 8 allergens, this book works for you, as does it if you are Paleo or vegan or vegetarian. In addition to the key, there is also a list at the end of the book of which recipes work for which diets. Of course, if you have no special dietary needs, you can make any recipe in the book for low cost, and without any weird ingredients. If you want your local book stores or library to carry this book, the ISBN is 9781334999079. I'm looking for reviewers of the book- if you have a popular facebook page, youtube channel, or blog, please send me some stats along with your address and I'll forward it to my publisher for consideration. I'm so excited about this, you have no idea! I am sure you'll love it as much as I do! P.S. For those who got my ebook version of this as part of the Back to Basics book bundle, this is an updated version with more and nicer pictures, as well as some textual edits. So excited to get it- it looks AMAZING! Congratulations! Your photo on the cover looks beautiful, too!!! 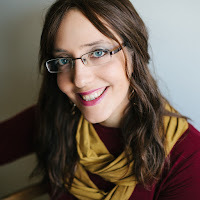 Penny, would you mind providing a sneak peak for the book on Amazon? I am very interested in purchasing it but the $20 + shipping price gives me hesitation.